Time and again TV stars have wowed and charmed the viewers. 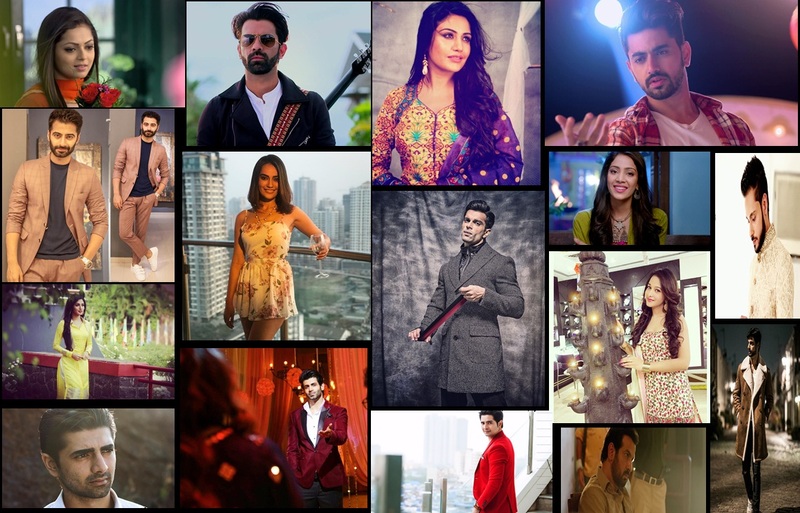 But do you know before becoming television actors, where your favourite stars have worked? Know only here where your beloved television celebrities have worked before entering the glam world of television acting. So without further ado, start scrolling now! 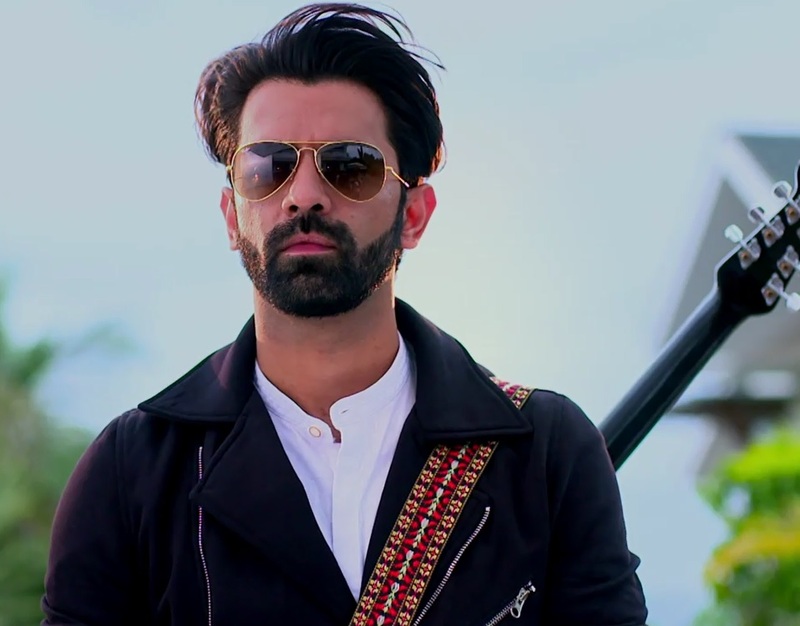 BARUN SOBTI, has worked at a call centre before becoming an actor. He has worked as an operations manager for 7 years at Jindal Telecom before entering the television industry! Good to know about Namik, Surbhi Jyoti and Ronit!!!! Also nice to know about Shehzad!! !